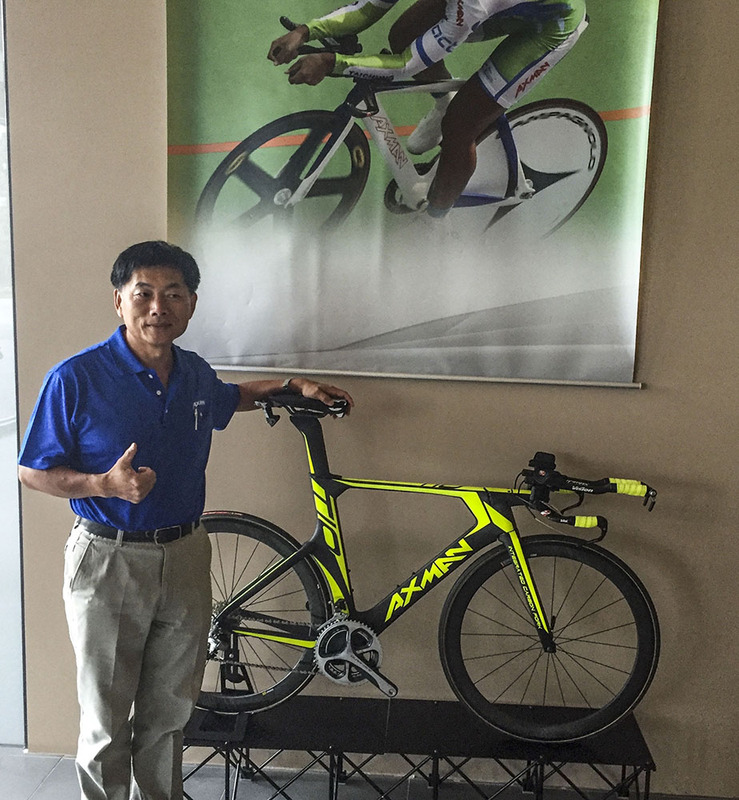 Established in 1985, Axman bicycle company prides themselves as being one of the top 'boutique OEM [Original Equipment Manufacturer] assembly factories'. They are the better go-to factories for quality control, bike assembly, decal application, painting, warehousing and international logistics. Raw frames arrive at Axman from their clients (many of whom we are very familiar with in North America), quality is inspected, decals and paint are applied, wheels are built, bikes are assembled, boxed and loaded directly into a shipping container. 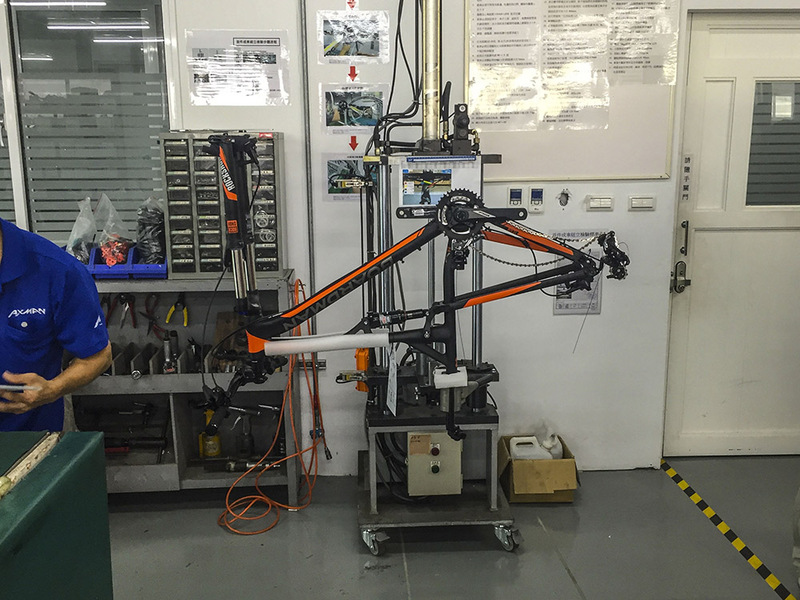 Taichung is the heart and soul of the bicycle industry with the majority of Taiwanese manufacturers being located here. Axman has capitalized on being in close proximity to component manufactures and they've gone as far as designing and building a new vertically integrated eco-friendly factory. They have customers worldwide but Europe and North America are responsible for the majority of their business; 53% and 35% respectively. Established in 1995 by Jimmy Hsu, Song Zun is one of the larger steel frame manufactures in Asia. Frames are built using HiTen steel, Cromoly steel, Aluminum, and Titanium; with majority being exported to USA, Europe, and Japan. They employ 35 full time employees and build frames for Bianchi, Specialized, Merida, NS Bikes, Sunday, and Gios, to name a few. 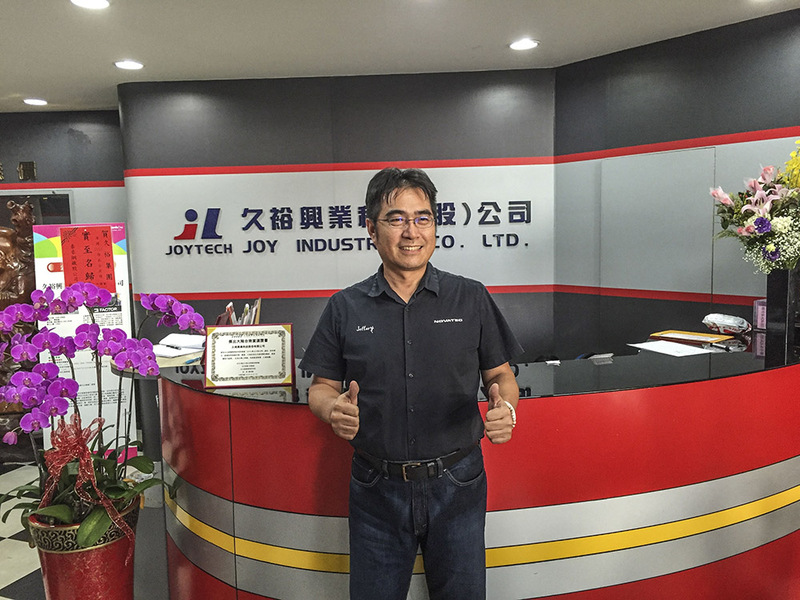 Established in 1971, Joy Industrial is a family run business with global offices in EU, USA, China, and head office in Taichung Taiwan. They're made up of three brands: Joytech, Novatec, and Factor. These three brands offer products that cover the entire bicycle hub and wheel spectrum. For 2016 they had an approximate turnover of $6.3million USD. Joytech is their entry level product and can been found on the majority of department store, children's, and other inexpensive bicycles. They make both steel and aluminum hubs. Novatec, established in 1989 for aftermarket sales, is one of the larger OE hub brands and are used by dozens of wheel manufacturers. 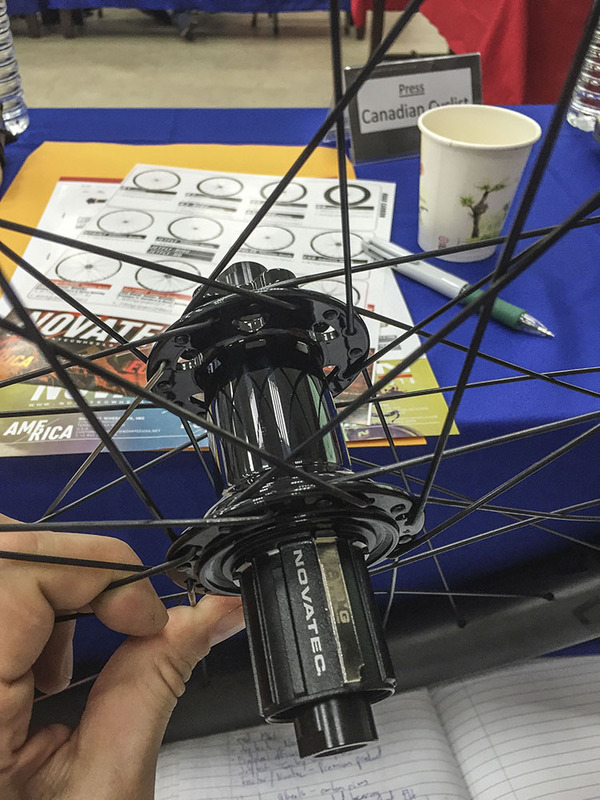 2016 marks their entry into the mid to higher range carbon wheel market as well. Factor was created in 2013 and is Joy Industrial's top end brand. 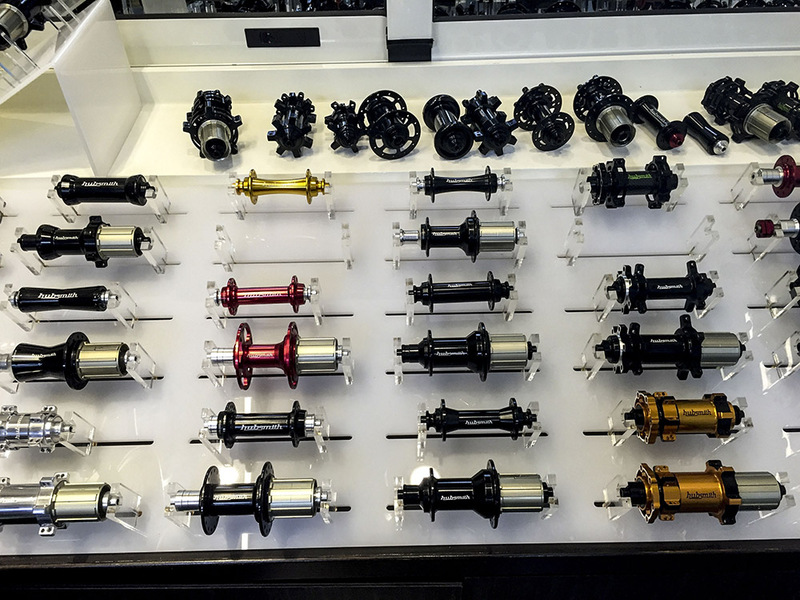 They incorporate the best hubs, best bearings, and best carbon rims. They offer a myriad of hub sizes and rim widths that cover the gamut of the modern bicycles needs. The Hubsmith brand was established in 2010 yet they've been in the aftermarket hub business for over 30 years. They have over 50 employees manufacturing 50,000+ hubs per year with roughly 70% going to the OE market. Hubsmith prides themselves on the materials used in their products. 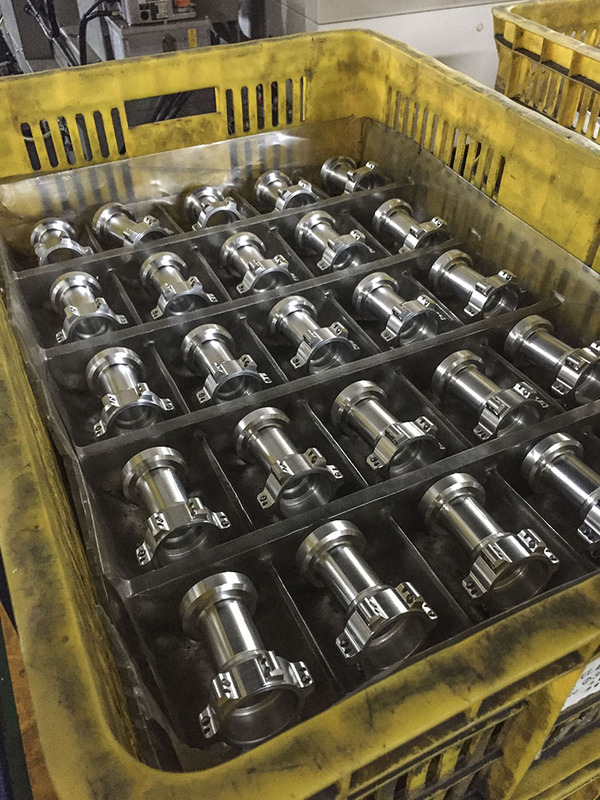 Hub shells are made using 6000 series aluminum alloys and/or carbon fibre while the hub internals (axles and freehub bodies) are made from 7075 series aluminum. All of their hubs spin on Japanese bearings. 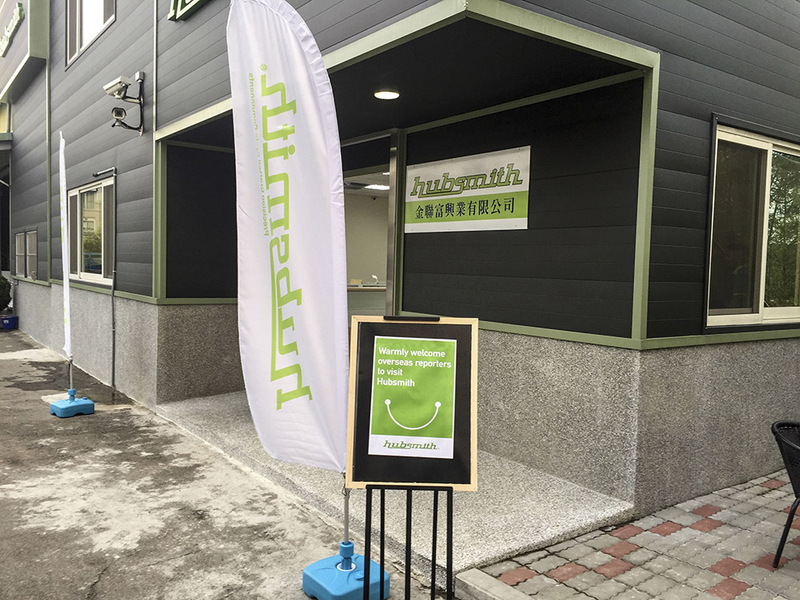 Another great source of pride for Hubsmith is their fast turn over of products. Their factory runs 24hrs/day with three different shifts. And because of this they requiring only a 45 day lead-time from start to finish. Hubsmith is truly accommodating to the ever changing needs of the OE wheel market. 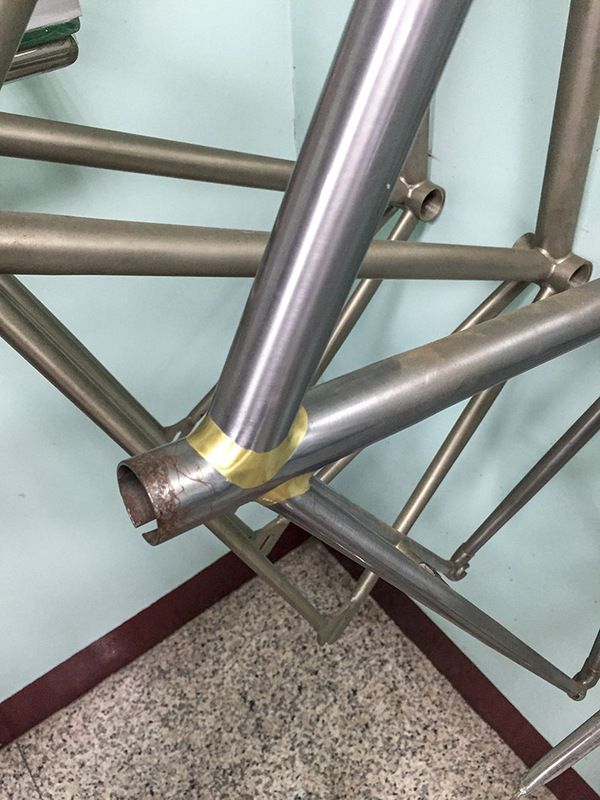 An interesting note, and something I noticed from other factories as well, many of them manufacture products for businesses outside of the bike industry. While touring the Hubsmith factory, the majority of machines were not actually making hubs, they were making scopes for rifles and machine guns. Sadly, the war machine has contaminated our wholesome industry.